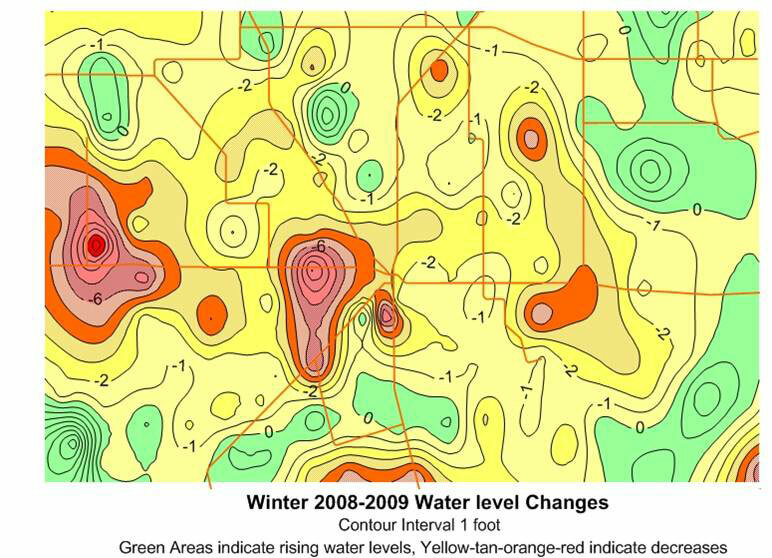 The Southern Ogallala Regional Groundwater Alliance (SORGA) was formed in April 2004 between the seven groundwater conservation districts of the southern Ogallala region. This region has been designated Groundwater Management Area (GMA) #2 by the Texas Water Development Board. The initial SORGA agreement outlines the programs, rules, and activities common among the districts. The Alliance agreement provides for the continuity and consistency of District Rules, as well as coordination and cooperation of District Programs within GMA #2. The Alliance provides a framework for joint studies and other projects benefiting a significant portion of the southern Ogallala aquifier.